One of the first things Sarah said to me when we met up for her senior portraits was that she was not photogenic and that she did not have good luck with school pictures. Then we started clicking and I realized, this not photogenic business was just a dirty lie! Right off the bat, these pictures were gorgeous and her natural relaxed face is just perfect! You know, school pictures are hard… you sit on the stool, turn a little to the side and you get one shot to get it right. There is so much pressure, look here, chin to the side, smile but don’t over-smile… it goes on and on. Not to hate on school photographers, you have a tough job but I think we’ve all experienced those bad school photos. I had my fair share of bad school photos so I understand the frustration, especially since it’s a public picture that everyone gets a copy of… oh man. But with this, the best part about was that Sarah could just relax, be herself and I got to capture her natural relaxed beauty. That and we had time to get a lot of different images. It’s not just one but plenty to choose from. Sarah, you’re gorgeous and you should rock it girl because not everyone feels as confident showing off their natural beauty, and yours radiates. 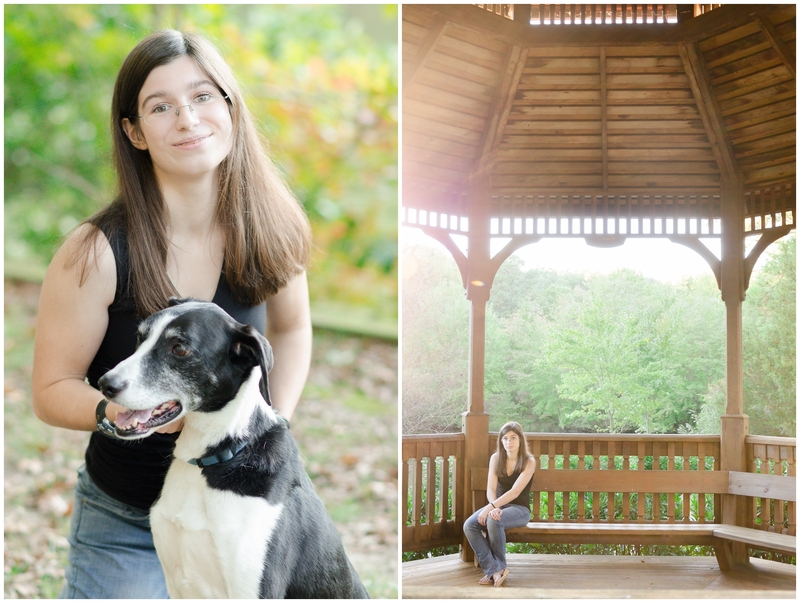 Enjoy these images and have an amazing senior year! This first image was one of the first images of the day! Beautiful, right off the bat! Holy sun flare! I’m loving it!